The Progressive Birthright Israel bus is full! 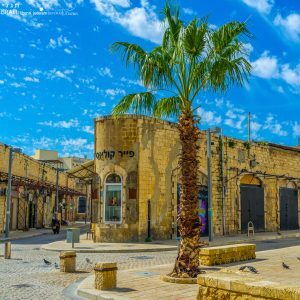 We’re excited to head off in late August with participants from across Reform and Liberal synagogues, as well as those interested in learning more about progressive Jewish values in Israel. 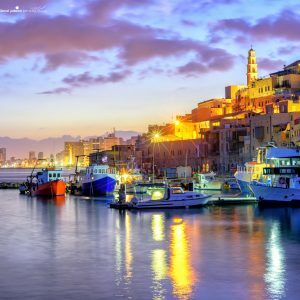 With great excitement and much anticipation, we are happy to announce that Reform Judaism and Liberal Judaism are hosting their third Birthright Israel Progressive Trip this summer from 28 August – 6 September! 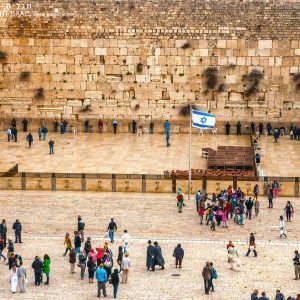 Expect to travel with a group of like-minded people through Israel, learning about the history of the country and immersing yourself in experiences such as swimming in the Kinneret, touring the old city of Jerusalem, shopping in the shuks of Tel Aviv, and spending Shabbat with Reform and Progressive families in Israel. Throughout the trip we will be meeting incredible speakers that reflect the diversity of perspectives shared in the country. This includes engaging with Arab Israelis, learning about LGBTQ history and women’s liberation groups. 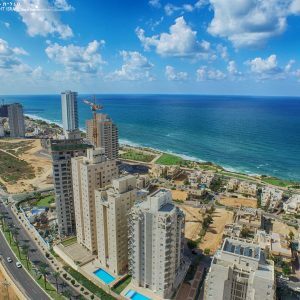 We know that you’ll come back with lifelong friends, memories to last a lifetime, and a newly inspired connection to Israel – so don’t waste any time in signing up for this trip, spaces are limited! Birthright Israel refers to the not-for-profit educational organisation (Taglit Birthright Israel) that sponsors free ten day trips to Israel for young adults. Reform Judaism and Liberal Judaism are lucky enough to have been able to organise our own bus with leaders that we have chosen ourselves, as well as a programme that we have helped coordinate. If you are between 19-26 years old, and haven’t been on an organised trip to Israel past the age of 18, you can apply now! Please click here where there is a short form to fill in before heading straight to the Birthright Israel website. This form allows us to be able to contact you ahead of the trip. Feel free to ring Maya Skaarbrevik at 0208 349 5661, or email info@jeneration.org. previous post: Israel’s Arab Citizens: unequal equals?